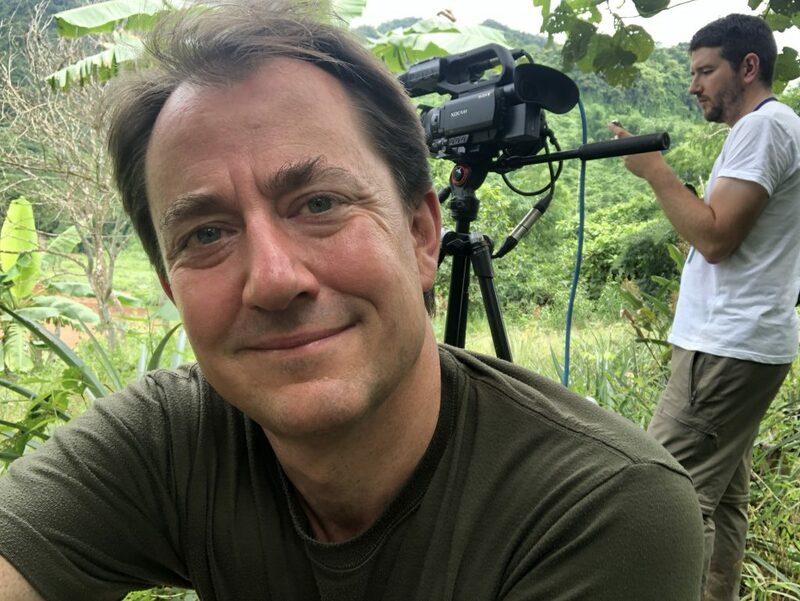 A group of community-minded media professionals from the Petersfield area – including Richard Gaisford, ITV Good Morning Britain’s chief correspondent – are aiming to create a community radio station for the town, and hope potential volunteers will join them at a launch meeting in January. Gaisford began his career in hospital radio before spending the last 19 years on breakfast TV, reporting on major conflicts, natural disasters and political turmoil around the world. Having lived in the area with his family for more than 16 years, he was keen to throw his weight behind the project. Martin has already utilised his extensive contacts book to secure the services of a team of professional broadcasters and producers who will help develop skills – such as interviewing, editing, production and story treatment – in the station’s broadcast volunteers. As well as a source for ‘What’s On’ information to support the town’s own events and social activities, the station will aim to provide entertainment, community reporting, and a daily connection between people from all walks of local life – all for social gain. It will also act as a public forum in which to share opinion, ideas and experience. Martin would like to hear from anybody interested in participating in the project in advance of the meeting, for which a time and place is yet to be finalised. To register interest in becoming a part of Petersfield Community Radio, simply email Stephen Martin at stephen@petersfieldradio.uk with your contact details and area of interest.